Built for the curious and the beginner, new series seeks to make it easy and fun to get started as a hunter by tapping into the experiences and know-how of experienced hunters. LINCOLN, Neb.  — Spring is Hunter Education season in most states and communities across the country. 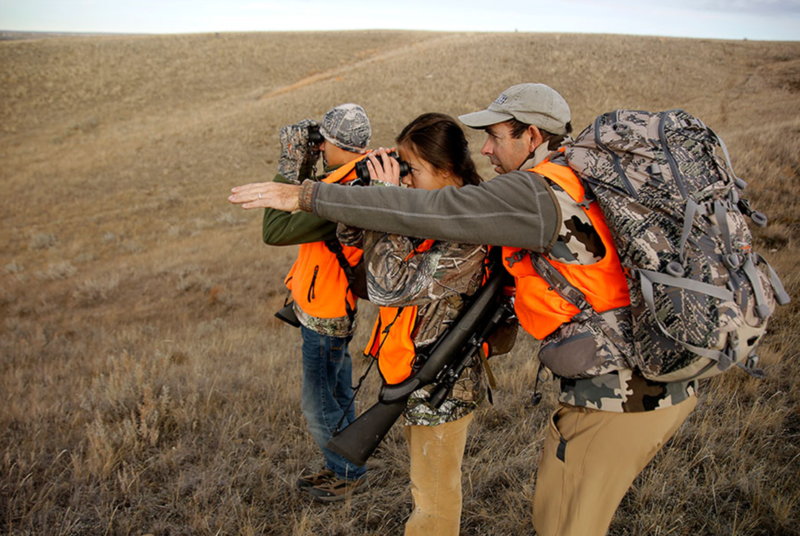 It’s the time that volunteer instructors set up impromptu classes in church basements, school libraries, and municipal buildings and help certify a new generation of licensed hunters. Nationwide, something like 600,000 new hunters are certified through state-delivered Hunter Education courses every year, but tens of thousands more don’t sign up for classes because they’re too busy, or they’re intimidated by the topic, or they simply don’t understand what hunter education (or even hunting) is all about. 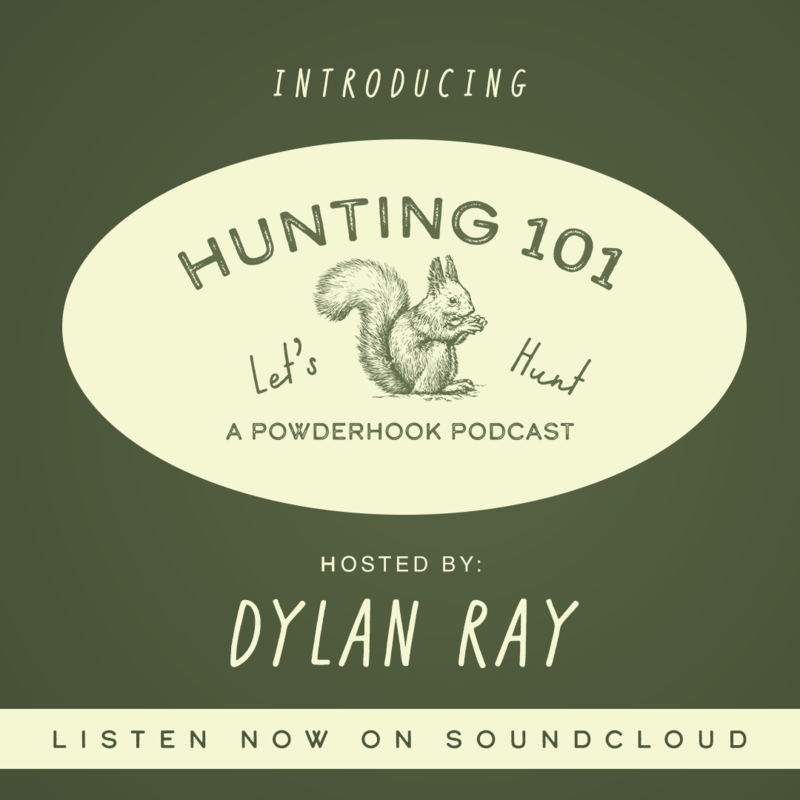 Powderhook’s Hunting 101 podcast aims to take the mystery out of hunting by breaking down the subject into accessible, easily understandable segments. The series begins with an overview of hunter education, firearms safety and operation, and how to gather basic hunting gear. Hosted by youth pastor and avid hunter Dylan Ray, the series is intended to be a starting place for beginning hunters but as a refresher course for more experienced hunters. You can find Ray’s work at https://soundcloud.com/hunting101. The podcast series is hosted by Powderhook, a technology company based in Lincoln, Neb., dedicated to lowering barriers of entry for hunters. The series begins with an introductory overview, but this week the Hunting 101 podcast launches a 6-part series on hunter education, hosted by lifelong hunter and Outdoor Life’s editor-at-large, Andrew McKean. McKean breaks down the topic into the basic concepts, covering everything from how guns and ammunition work, the various parts of a gun, and how to handle firearms safely. McKean also discusses the ethics of hunting, shooting skills and hunting proficiency, how to prepare for a hunt, and then making the shot and afterward, including getting a game animal out of the field and how to prepare the meat for consumption.